This weekend don't miss these open houses. 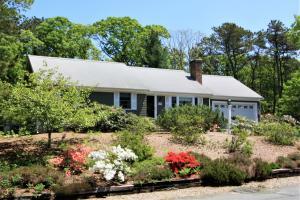 If you are interested in any of these homes or to learn more about any other open houses on the Cape, contact us today. 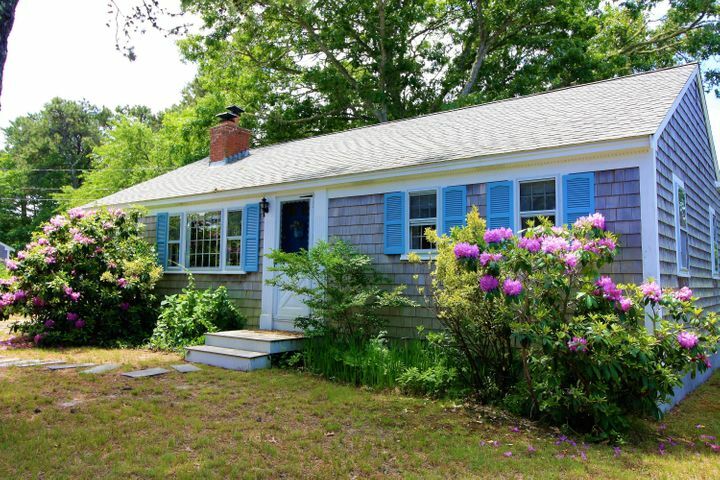 Immaculate year round cottage impeccable in every sense of the word nestled on a sought-after lane in Dennis Port that is bordering West Harwich. It is a few minutes to Belmont Road and Seaview Beaches with views of Seaview Park. The home is beautifully appointed and the new owner will enjoy those lovely appointments as it is being sold turnkey ready. Just put the key in the door and bring groceries. This is an exceptional property in outstanding condition offering central air conditioning, renovated kitchen and bath, a den plus two bedrooms, a large bright living room, plus a window wrapped four season sun-room. 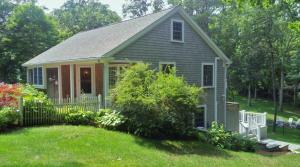 The yard is beautifully landscaped with an outdoor shower and wonderful deck. This cottage will make you the envy of everyone you know. This home works for everyone with loads of privacy, sparkling wood floors, garage, outbuildings including a green house that is ideal for getting those vegetables ready to plant, generator, central air conditioning and gas fireplace. 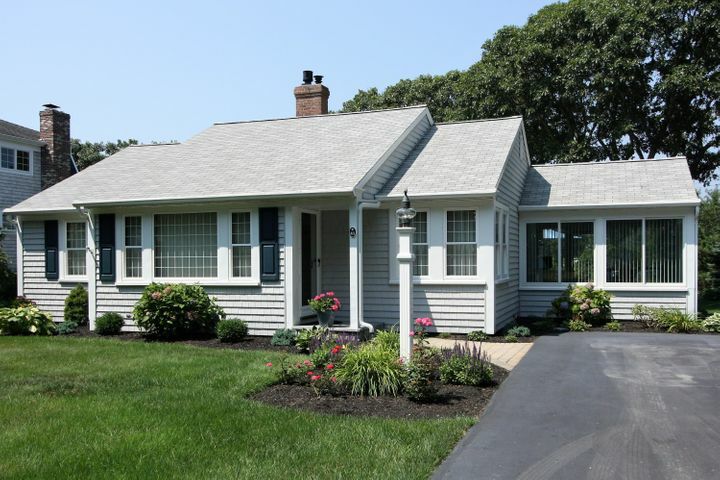 Three bedrooms, two full baths, an inviting large heated sun room, large front to back living dining rooms and it is overlooking Dennis Water Authority property for privacy and is located on a quiet cul-de-sac north of Route 6. What more can one ask for? Whale weather vane excluded from sale.